BlackBerry 9810, 9850, 9860, 9900, 9930, 9981, 9620 Direct Unlock. Can be used with HTC models that require a Micro SD cable for Direct Unlock procedure. Unlock Button: performs direct unlocking without code reading and code input, irrespective of the MEP type; resets the MEP code entry attempts (0 left). Read Code Button: lets you read codes from the phone. Repair IMEI Button: serves to restore original IMEI of the phone. Remove Operator Logo Button: used for full phone debranding, lets you reset the phone to original factory settings. 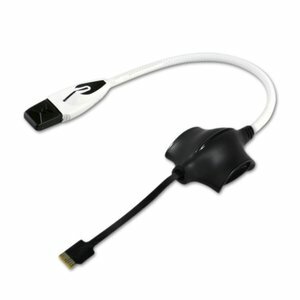 Micro SD Cable for LG Tool - 1 pc.